Learn more about our signature multi-day conferences uniquely designed for all levels at the bank from presidents and CEOs to emerging leaders. The 2019 Lenders & Chief Credit Officers Conference brings together lending professionals from across the West Coast for four days of premier education and networking opportunities. Hear from business leaders, strategists, and peers during interactive sessions designed to explore shared opportunities and challenges, discuss examiner expectations, and develop a greater understanding of today’s marketplace. Conference topics include commercial and consumer lending trends, credit culture, risk management, loan growth, and legislative updates. In this collaborate and informative environment, attendees can look forward to confirming or changing their perspective on today’s most pressing issues and returning to their banks with actionable insights critical to organizational performance. Register by September 9 to receive the early-bird rate. All hotel reservations must also be made by September 9 to take advantage of the conference group rate. 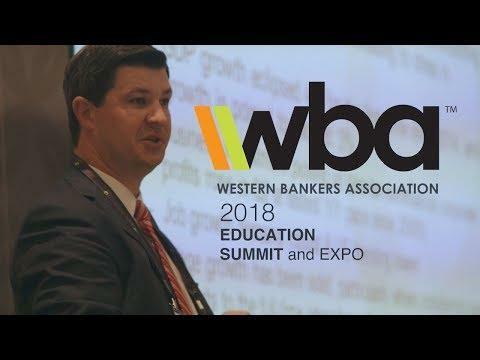 The only Western Bankers Association program exclusively for member bank presidents and CEOs. 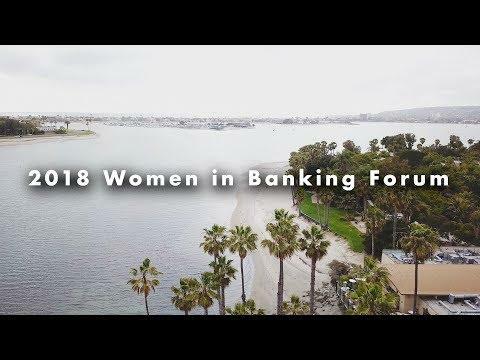 Senior leaders of western region banks are invited to attend this premier event which delivers informative sessions and powerful networking opportunities at the luxurious Four Seasons Biltmore in Santa Barbara. challenges to achieve short- and long-term initiatives. This signature WBA event will be held at the beautiful Hyatt Regency Scottsdale Resort & Spa at Gainey Ranch. With more than 500 attendees in 2019 this conference is one you will not want to miss.